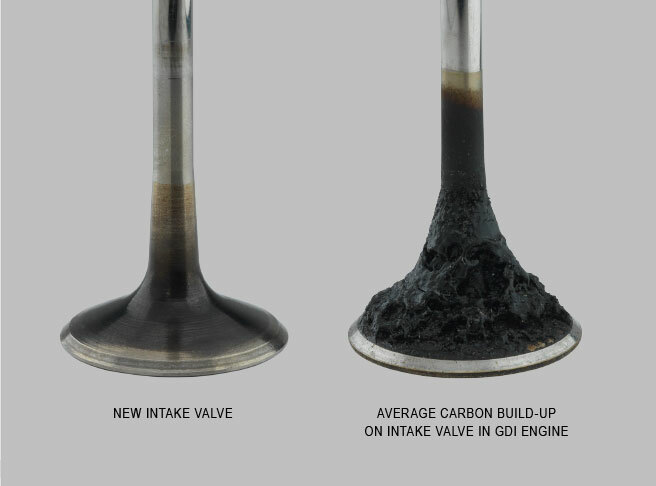 *Based on average of industry standard piston and intake valve deposit test results of 5W-30 product. Engines have changed. They’re smaller, more efficient and run hotter. 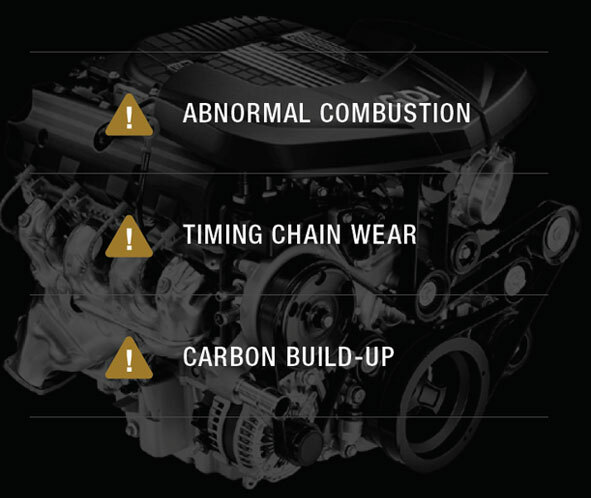 They can also build up massive carbon deposits that affect engine performance. 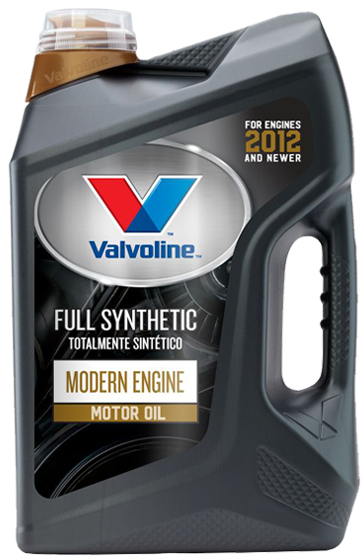 Valvoline Modern Engine Full Synthetic fights carbon build-up in GDI, Turbo, and other newer engines. What is a Modern Engine? 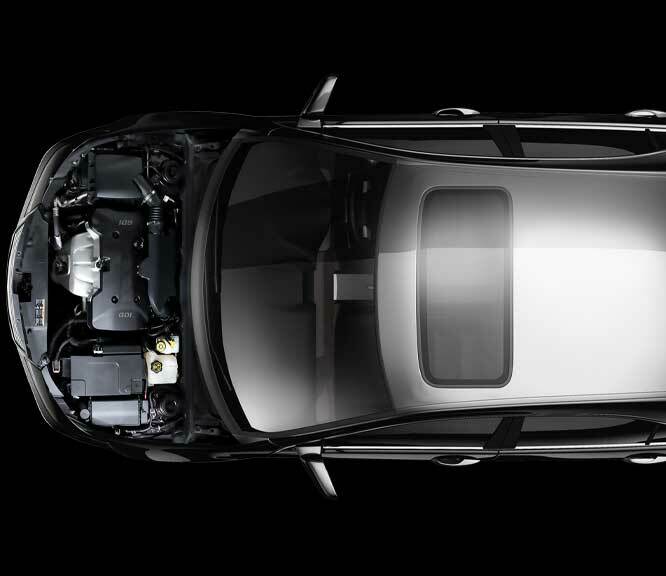 Engine technology has changed rapidly to increase fuel efficiency and meet emission standards – without sacrificing power or performance. The more than 100 million GDI, Turbo, and modern engines made after 2012 offer the perfect balance of better performance and fuel economy. CARBON BUILD-UP, WEAR, SLUDGE AND EXTREME TEMPS. Valvoline Modern Engine Full Synthetic delivers exceptional protection against oil oxidation and viscosity breakdown that helps extend the life of your engine. Delivering greater horsepower in a smaller engine can lead to higher temperatures and pressures inside the engine – making the engine more vulnerable to carbon deposits and oxidation.